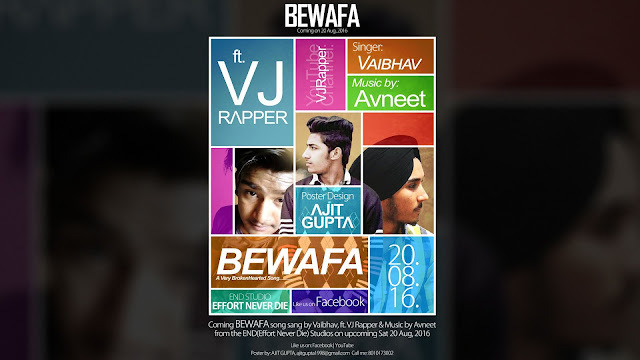 VJ Rapper, a young rapper and singer with whom I worked on his Singer pages brand awareness and Youtube channel to grow his channel as well as his Songs views through these promotional Social media Posters, Banners and Video thumbnails. 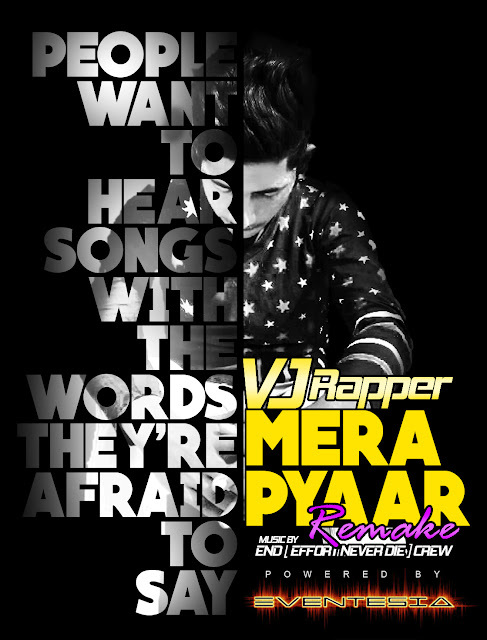 I used Adobe Photoshop to create these banners and posters. 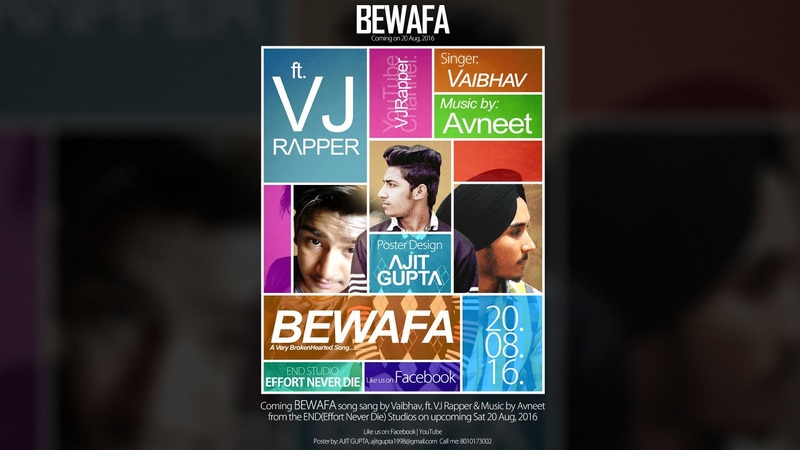 I created a video for the song "Bewafa by VJ Rapper" that has been uploaded to youtube. The whole video was designed by me when I was just a starter in Video editing. God grace I got a freelance project and designed it completely from pictures used to videos annotations and ending credit. 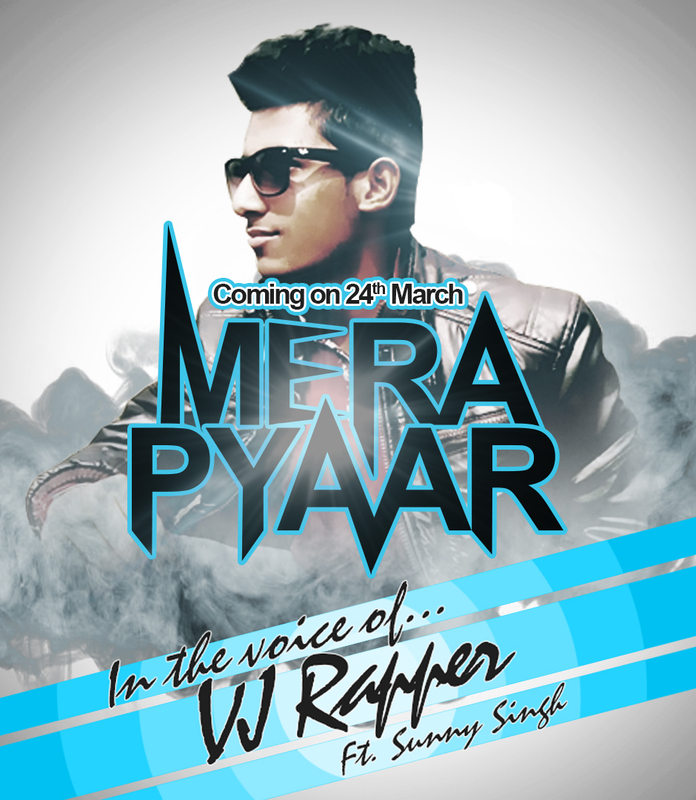 Have a look at my work and share if you liked it.